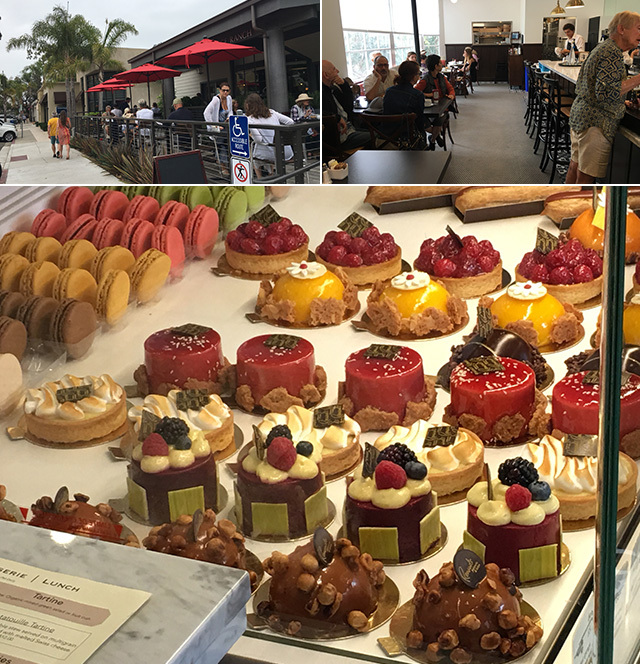 Renaud’s Patisserie & Bistro has opened its newest location at 1187 Coast Village Road in Montecito. The breakfast and lunch menu is nearly identical to their other locations. Dinner is planned for the future. Other area locations include Arlington Plaza, Loreto Plaza, and Gelson’s Market. A future location is planned for Carpinteria. Breakfast is available daily 7-11 a.m. and lunch is served 11 a.m.-2:30 p.m. Monday-Saturday coffee and pastries are available until 5 p.m. Visit renaudsbakery.com. after trying the majority of oatmeal providers around town, Renaud’s would be number one, and in second place, On the Alley. it’s hilarious you say that. it’s literally quaker instant oatmeal with tap water then some brown sugar and raisins on the side. Great food but the trade off is standing in line out on the sidewalk waiting to place an order with a slooooowslooooow clerk. Dump the archaic model that Jeannine’s uses, get tableside service. Good grief!